MySpace is one of the oldest social networking sites offering an interactive platform to create personal profiles, blogs, add friends, make groups, share photos, music and videos. It was the largest social networking site in the world from 2005 to 2009. However, Facebook surpassed MySpace in the number of unique USA visitors in May 2009. Though it has all the essential features, MySpace became widely popular as a music sharing website. This platform allowed bands to share their songs and users can customize their profiles with tracks and playlists. MySpace might lose its popularity after Facebook, Instagram, and Snapchat but never remained popular music streaming website. MySpace helped many artists like Panic! At The Disco, Kate Nash, Justin Timberlake, Sean Kingston to build their brand using the platform. According to a banner on the website, the audio files uploaded more than three years ago may no longer available. It means 12 years of user data with 50 million songs have been lost. “As a result of a server migration project, any photos, videos, and audio files you uploaded more than three years ago, may no longer be available on or from MySpace,” announced through the said banner. The MySpace users started discussing the issue on Reddit. They shed some light on the matter and said they were unable to play the pre-2015 music from almost a year ago. The company first told the customer they would fix the problem, now telling files were corrupted and couldn’t be transferred to the new site. However, now, it seems like MySpace is no more paying attention and taking care of its customers. The banner announcement is now removed, the company hasn’t tweeted anything after 2017, their last press release is dated 2015. And, it’s important to remind you that this isn’t the only controversy the MySpace is going through during its timeline. In 2017, the platform was affected by a dangerous hijack vulnerability. In 2016, Time Inc. confirmed that MySpace was hacked. In 2012, the company lost the battle with Apple over its music icon and lost millions of songs. Thus, the history of MySpace is full of controversies. If you are a MySpace user who’ve forgotten to take a backup of your music files, then, unfortunately, you’ve lost all of your hard work. 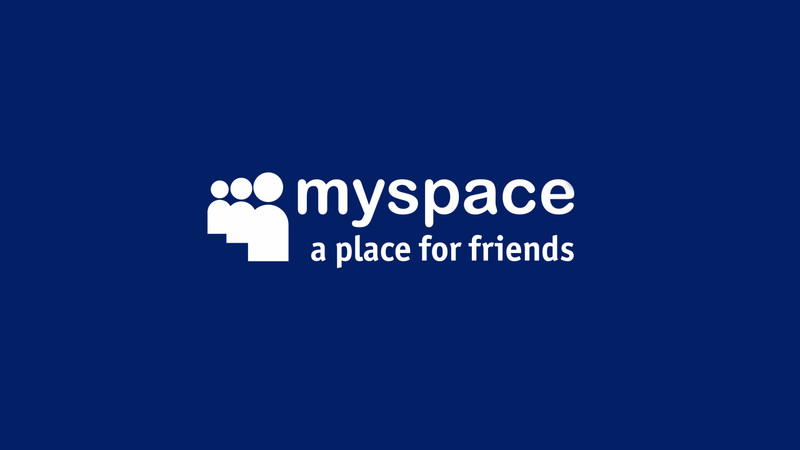 You can contact MySpace’s Data Protection officer at [email protected] for more information. Lastly, you should take a note that always keeps a backup of anything important you share on the web. Sir I’m following your technical content from past two weeks and it is very interesting and helpful to me thanks a lot and please keep doing sir !!!! !